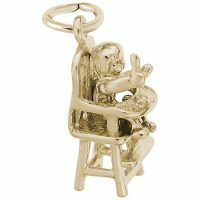 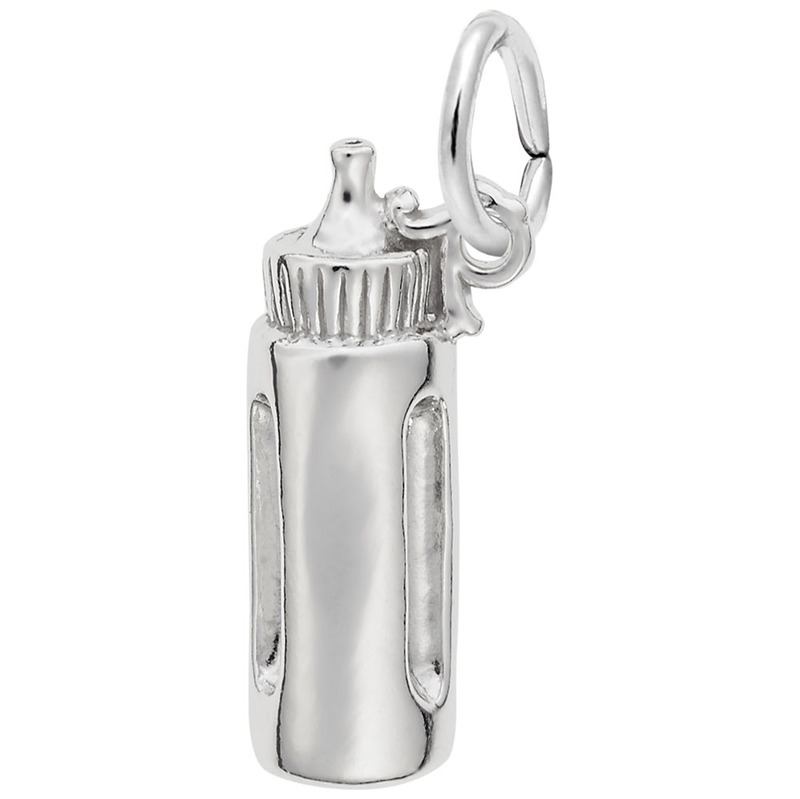 Celebrate the new mom and her newborn with the Baby Bottle Charm. 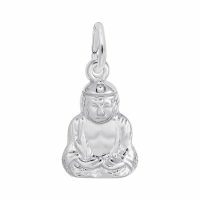 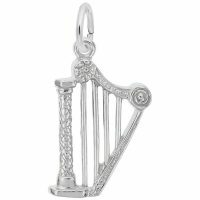 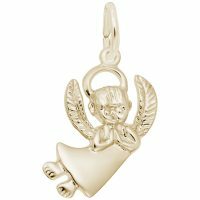 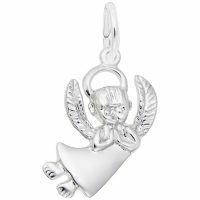 This charm makes a great gift for baby showers. Available in silver and gold.